We have long known that stress can impact weight. It turns out that weight can also impact stress. Recent research has found that body fat impacts stress. According to an article published by the University of Florida, “body fat can send a signal that affects the way the brain deals with stress and metabolism. 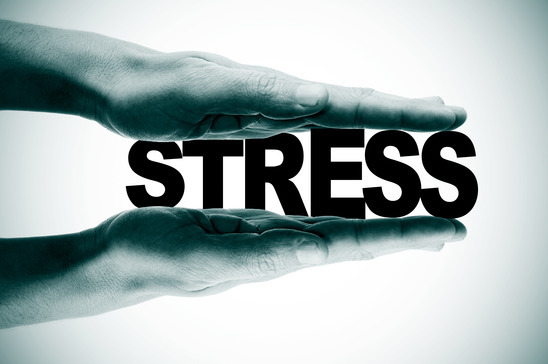 What does that mean for your body’s stress response? Let’s take a look. Stress regulation is more complex than researchers originally believed. Until recently, only the brain was thought to be involved. 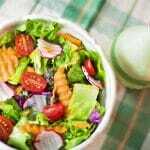 They now know that entire body systems, including those concerned with fat and metabolism, are involved. Researchers have identified a fat to brain pathway, though they are not sure yet how it functions. Understanding this may help health care professionals develop new strategies that make it easier for people to manage the stress response and maintain a healthy weight. 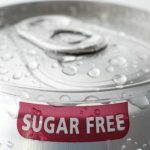 This would be an important breakthrough for interrupting the cycle that begins with stress, leads to stress eating and in many cases, obesity. 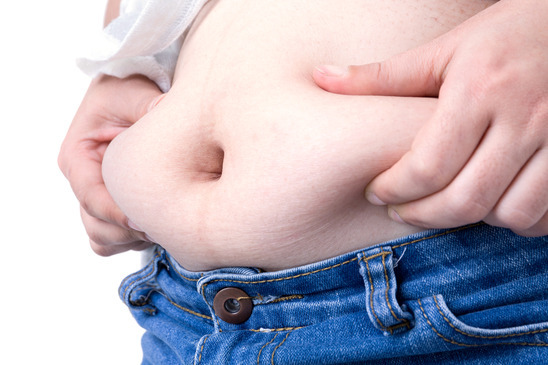 Over time, fat impairs the body’s ability to shut off the stress response thus perpetuating the cycle. Glucocorticoids are a group of hormones that flood the body when we experience stress. Their job is to help us recover after the fight or flight response. Unfortunately, glucocorticoids do this by ramping up our sugar craving (for energy). They remain in the body even after the stressful event (real or imagined) has passed. 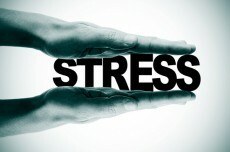 Chronic stress can lead to too high levels of the energy generating hormone in the body. That may mean chronic overeating. The problem is often exacerbated because glucocorticoids reduce our sensitivity to hormones that tell us when we are full. According to the University of Florida article, Glucocorticoid receptors in fat tissue affect the way the brain controls stress and metabolism. Deep breathing – encourage your body to relax and calm down with a few deep breaths. Notice your belly rising as you inhale. Exhale as slowly as you can while paying attention to the feel of your breath moving through your body. Repeat a mantra or prayer – memorize a few centering words that you can repeat to yourself when you feel the stress response begin to overwhelm you. Some suggestions include: all is well, I am okay, I am safe, I can handle this. Exercise regularly – regular exercise helps your body respond to stress better. Opt for activities you enjoy so you will stick with them over the long term. Try to get in at least 150 minutes of vigorous exercise each week for best results. Listen Up Guys: Don’t Get Caught In These Weight Loss Traps!